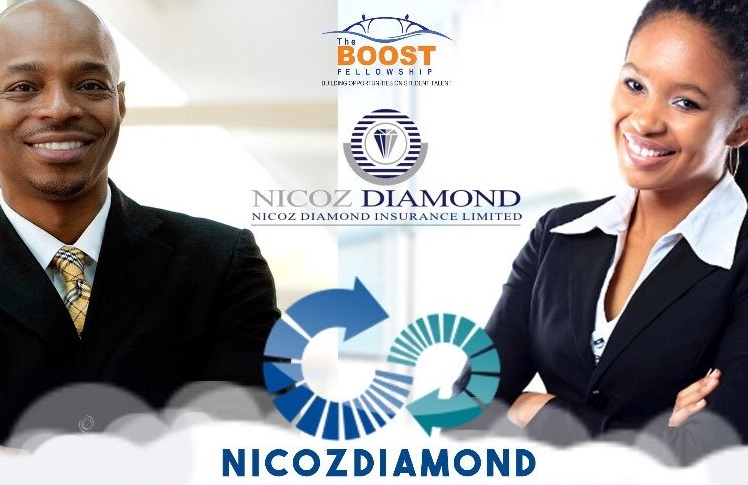 Nicoz diamond in partnership with BOOST Fellowship is hosting an innovators competition launch tomorrow the 27th of July 2018 at Nicoz Diamond HQ from 1 p.m- 3p.m. They will have a workshop and give more information about the competition. So far we know that it is a competition targeted at but not limited to attached and final year university students studying Risk Management and Insurance, Actuarial Studies, Marketing and Computer Science. They hope it will facilitate innovations for insurance that encourage more people to be insured even less fortunate people, create employment and generally just get new and exciting products. Not limited to those only though. They are trying to find solutions to challenges in insurance using students’ ideas and create a relationship that ensures these ideas keep coming. The prizes are certainly worth the trouble. Especially mentorship which is something that is key to the success of upcoming entrepreneurs but unfortunately overlooked by a lot of people in Zimbabwe. This looks like a great opportunity, to make changes and contribute to the insurance industry. We also always complain about how our education system is just a lot of theory and doesn’t allow us to put things into practice so this is a good place to challenge yourself and come up with something from all the knowledge gained in school. No need to just talk to your friends about how things can be better in industry. You can participate and see your brilliant ideas become a reality.